With 2017 being the 20th anniversary of the Asia Pacific Advertising Festival (AdFest), the organisers decided to create a new Lotus Trophy for their prestigious regional awards. McCann Worldgroup Asia Pacific has jumped in to help launch a trophy design competition. “It’s time for a makeover, so when AdFest approached us for our ideas on launching a campaign to encourage people to redesign the Lotus trophy, we were excited to help,” said the President of McCann Worldgroup Asia Pacific, Charles Cadell. 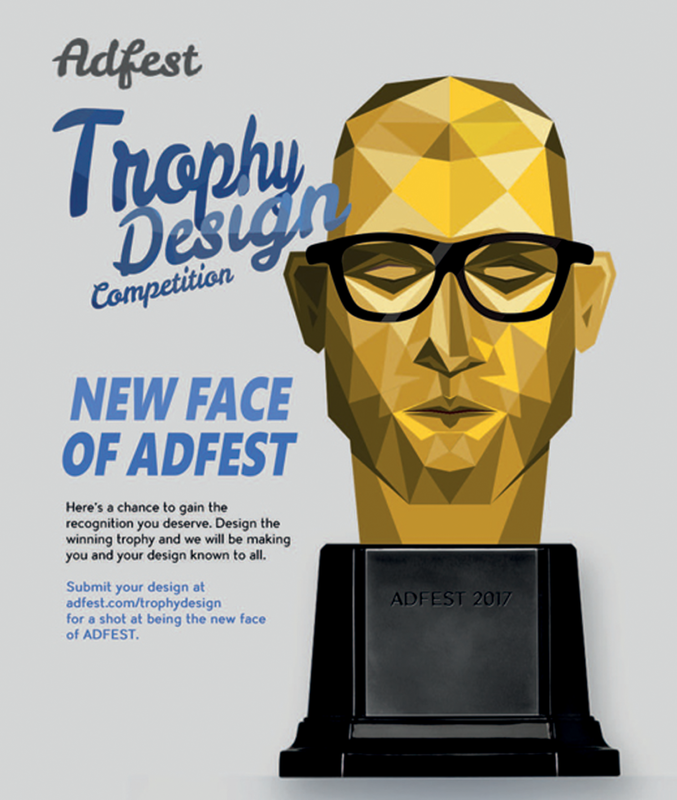 The campaign promoting the design competition features a chiselled head along with the line “Be the new Face of AdFest”. The campaign was first revealed to the delegates at the 2016 show two weeks ago. The designer of the winning entry will receive a complimentary pass and accommodation during AdFest 2017 as well, of course, the publicity within AdFest and the ad industry in general. The cut-off date to enter is 30th April 2016. 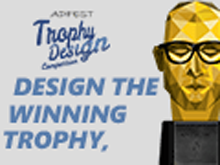 Submit your designs to www.adfest.com/trophydesign.